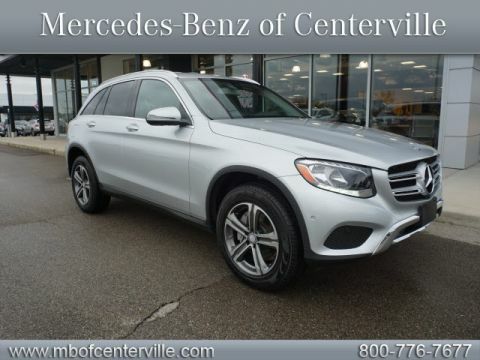 Clean Carfax! 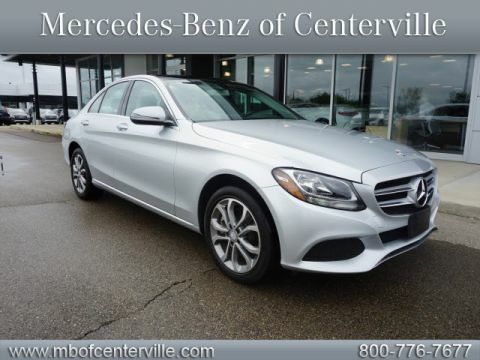 One owner, well-maintained lease-return. 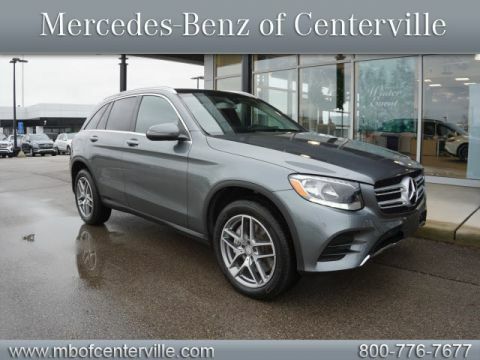 Nicely equipped-includes Heads Up Display!This Mercedes-Benz GLC offers all the comforts of a well-optioned sedan with the utility you demand from an SUV. 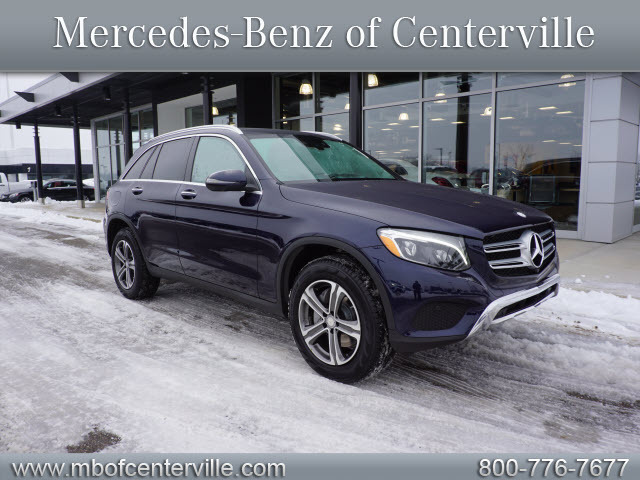 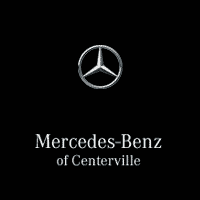 There's a level of quality and refinement in this Mercedes-Benz GLC that you won't find in your average vehicle.Enjoy the drive without worrying about directions thanks to the built-in navigation system.